CBSE 10th compartment result 2018: The Central Board of Secondary Education (CBSE) has released the results of Class 10th compartment examinations. All those students who would be appearing for the same can check their scores on the official websites – cbse.nic.in and cbseresults.nic.in. CBSE 10th compartment result 2018: The candidates need to visit the official websites, cbse.nic,in, cbseresults.nic.in. After visiting the official websites, the candidates need to click the result link. In the new tab, enter registration number, roll number. Results will appear on the screen. Download it, and take a print out for further reference. 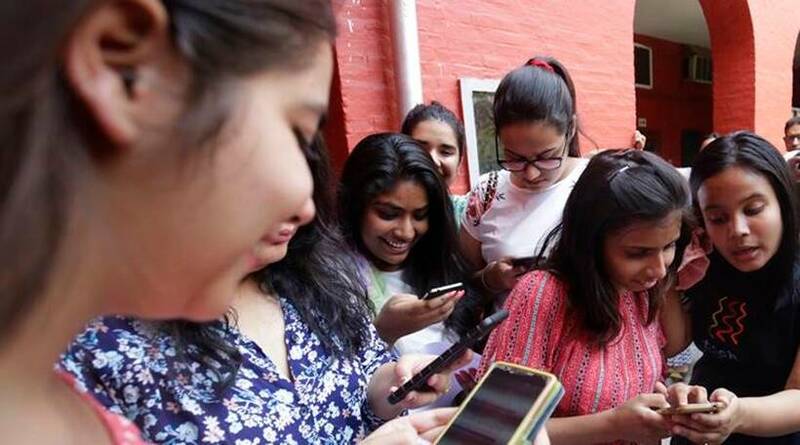 CBSE 10th compartment result: The Central Board of Secondary Education (CBSE) has released the results of Class 10 compartment examinations. All those students who would be appearing for the same can check their scores on the official websites – cbse.nic.in and cbseresults.nic.in. 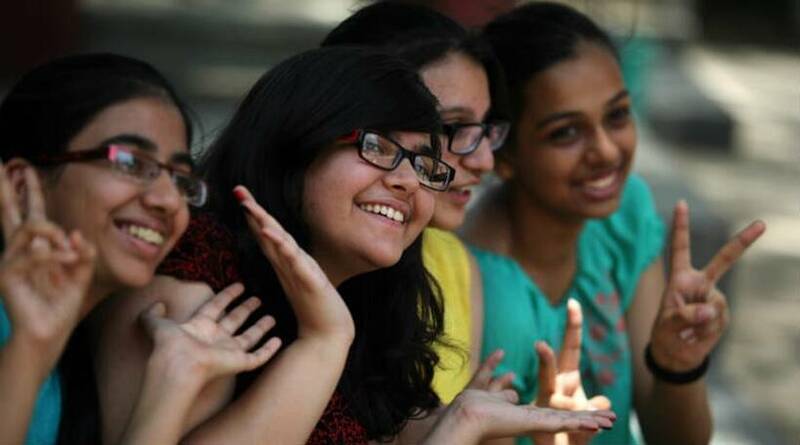 CBSE 10th compartment result 2018: This year, over 2.8 million (28 lakh) students appeared for the CBSE class 10 and 12 examinations. A total of 1.6 million (over 16 lakh) students had registered for the CBSE Class 10 exams, and over 11 lakh students for the class 12 exam. CBSE 10th compartment result 2018: CBSE conducted the Class 10 and 12 exams 2018 from March 5. This year, the board has to face embarrasment when it found paper leak in the economics paper. Thousands of students protested against it and the police is probing the case. However, CBSE had to re-conduct the economics paper.